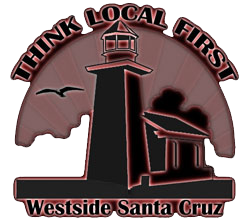 We are delighted to share with you the best of the best from the west side of Santa Cruz California. 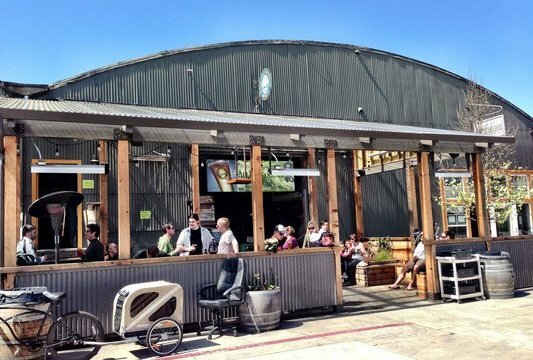 Whether you are a local resident or an out of town visitor; here you'll find a depth of information about the best parks and beaches, restaurants, stores and more, all located on the West Side of Santa Cruz. 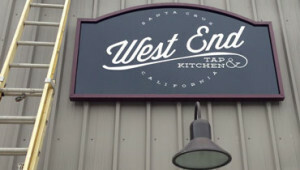 West End Tap and Kitchen is a West Side eatery which showcases the flavors of a traditional pub with a California twist; using local, fresh and seasonal foods. 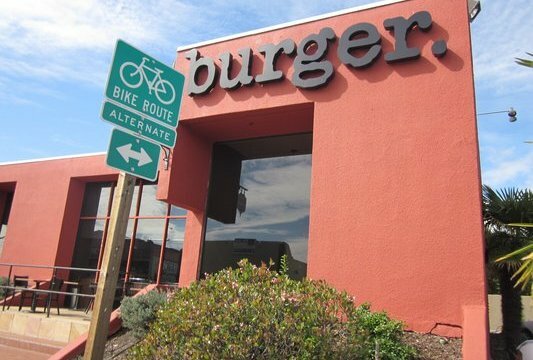 The food is cooked to pair perfectly with their craft beer and wine. Cafe Iveta is a relatively new hidden jewel on Delaware Avenue, right off of Swift Street. 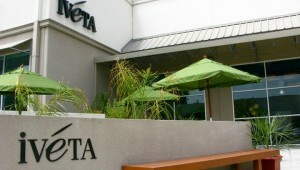 Featuring a European style cafe with amble inside and outside seating, Cafe Iveta features Lavazza Italian coffee, imported tea and more. 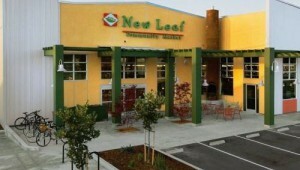 A true Community Market, New Leaf offers a wide selection of quality goods with a focus on natural and organic foods. 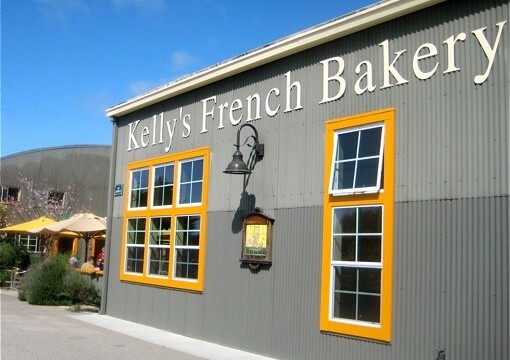 To-go food from the deli and regular cooking classes are offered here. For over 27 years the Food Bin and Herb Room have supplied tasty natural produce and foods along with all the herbs you could every need. 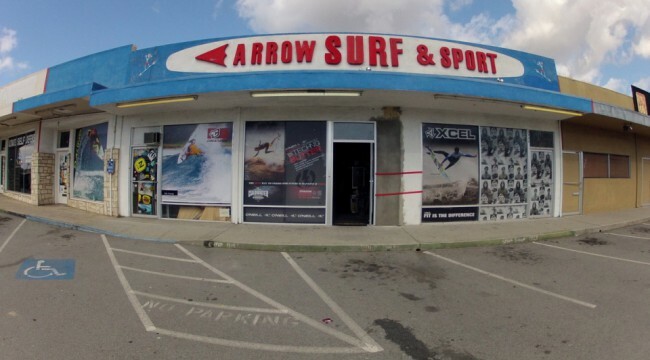 Open till 11 PM everyday! Need a tow for your vehicle? 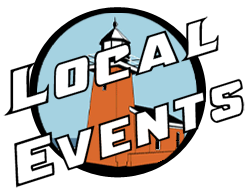 831 Towing is quickly becoming the premier Santa Cruz Towing company offering their services in Santa Cruz County and beyond. 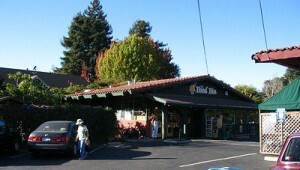 831 Towing is locally owner and operated here in beautiful Santa Cruz.